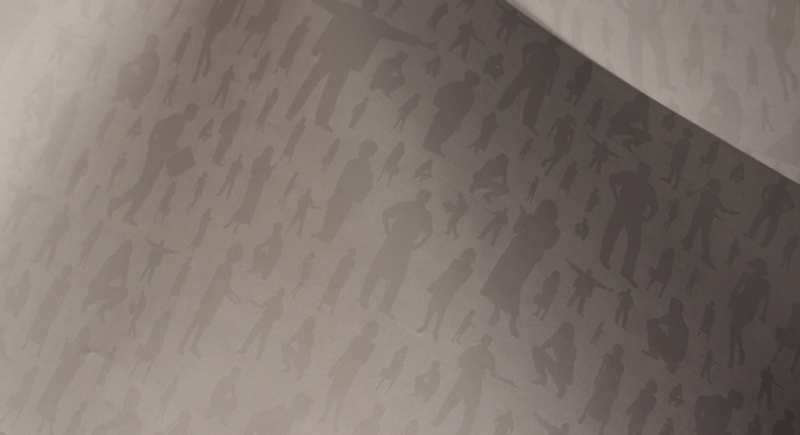 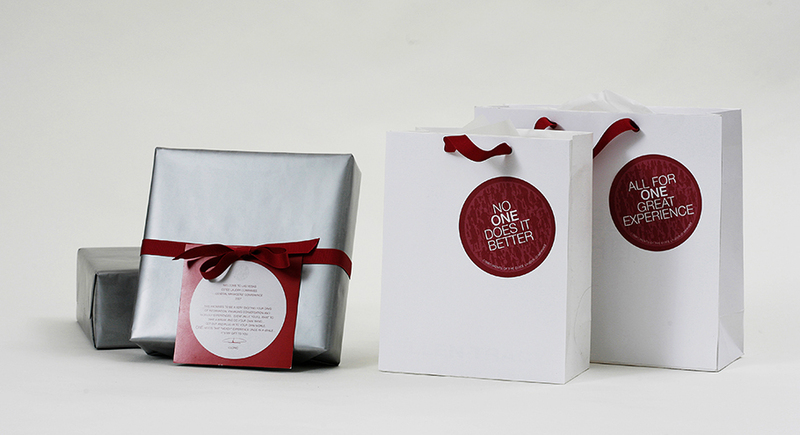 Brand identity and print collateral, and event design for a world famous cosmetic company. 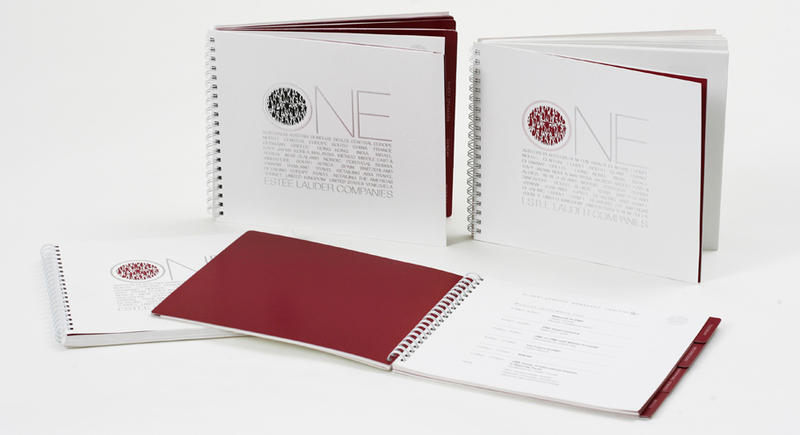 Estée Lauder Companies, preparing to hold a Global General Manager’s conference based around the theme of ONE : the power of ONE company, ONE team, ONE vision, asked us to create an identity for the event. 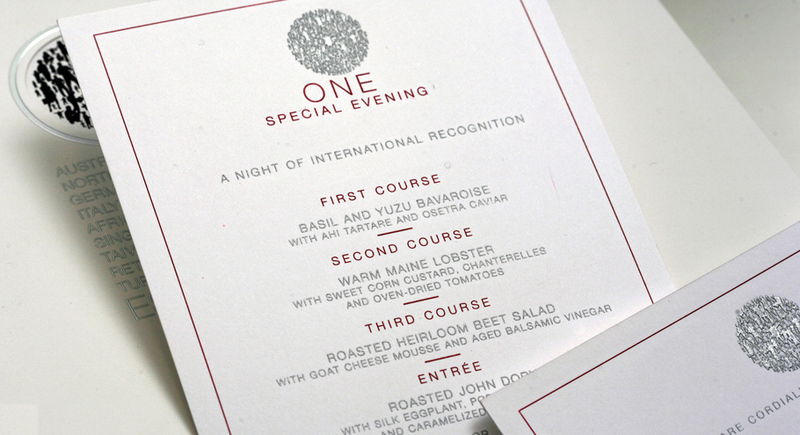 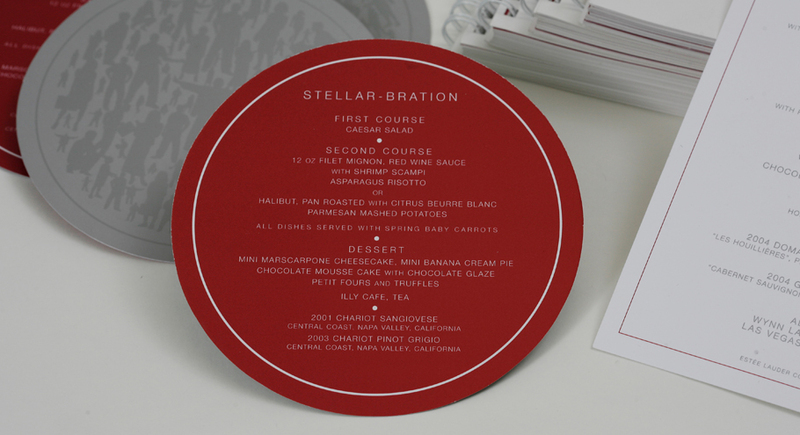 The “O” graphic motif was applied in multiple ways: invitations, programs and agendas, packaging and menus for the gala evening dinner.